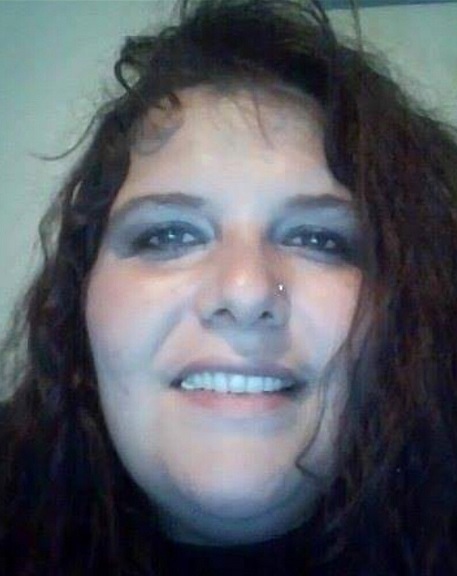 Violet May “May May” Johnston Lovejoy age 37 of Kincaid passed away April 4, 2019 from a massive heart attack. She was born March 12, 1982 in Montgomery. She was preceded in death by her brother Johnny “John John” Johnston and her grandparents Wilburn and Betty Johnston and Linda Stonestreet. Surviving: husband Damon Lovejoy, children Carl E. Weber Jr., Adena E. Weber and Leeanna M. Johnston all of Kincaid; mother Wanda Johnston and fiance Lawrence Tincher of Kincaid; father Johnny Johnston and companion Rebecca Landis; sister-in-law Virginia Johnston and her children and many aunts, uncles and cousins.